By 1970, the great European empires of Britain, France, Spain, and the Netherlands had essentially been dismantled. Most of the colonials, including government officials and settlers, returned to the "mother country." Yet, the forces of history are seldom tidy, and the end of European imperialism often left behind messy and sometimes curious remnants. 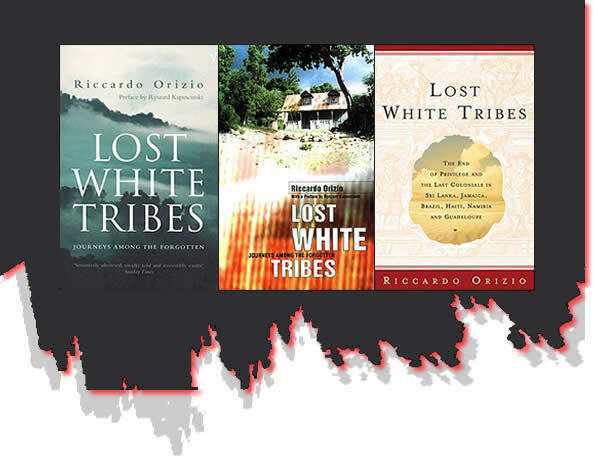 Orizio, senior editor of CNN Italia and a former foreign correspondent for an Italian daily, here describes the interesting and often touching status of several "tribes" of whites, descended from European settlers, who stayed on after independence. 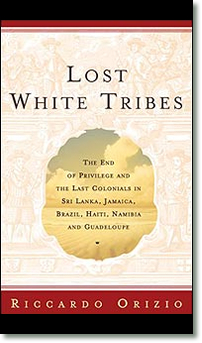 Amongst the groups examined are Germans living in Jamaica, Dutch in Sri Lanka, and even descendants of Confederate refugees from the U.S Civil War in Brazil. Many of these people lead an economically marginal existence while holding on to a degree of racial or ethnic exclusivity. They seem trapped between their dreams of the past and the harsh realities of their present circumstances. This is a revealing glimpse at a variety of obscure peoples who seem to have maintained touching but somehow absurd solidarity.